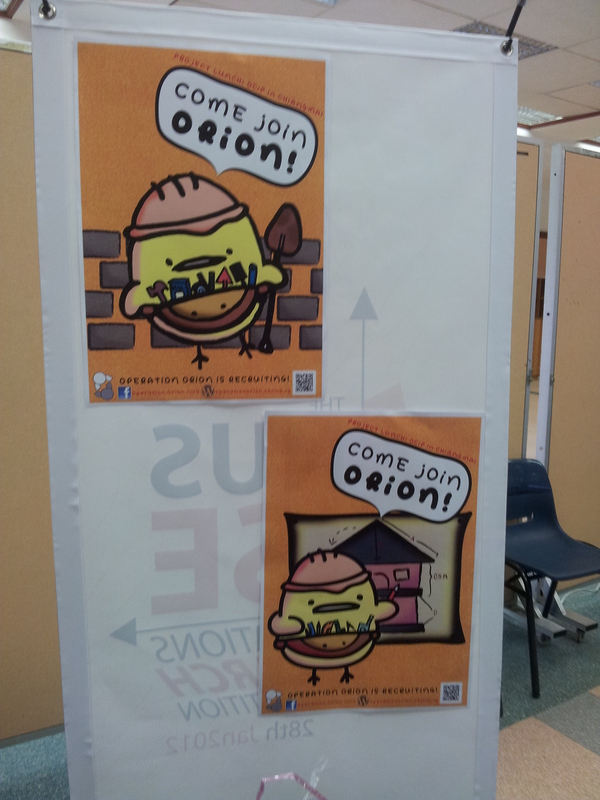 Greetings from Operation Orion Matriculation Fair Booth! 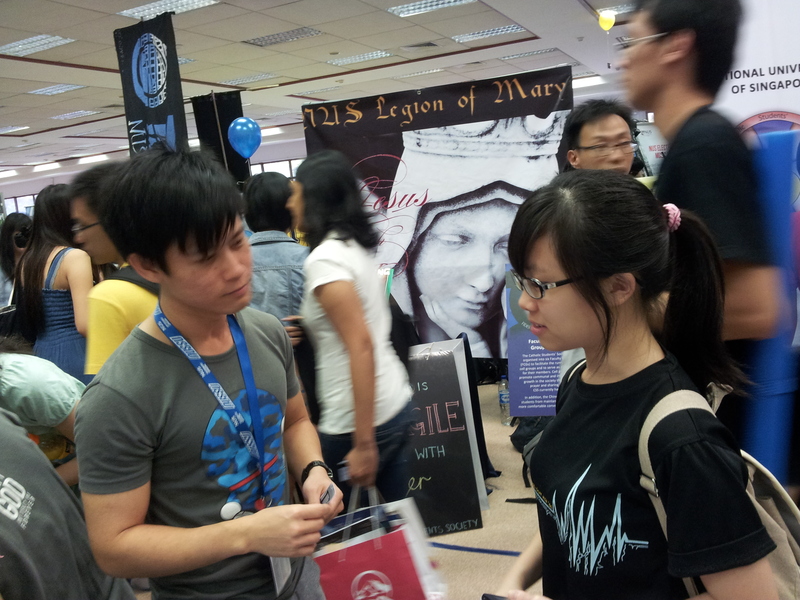 Operation Orion has been busy participating in Matriculation Fair 2012 these past 3 days and interest from freshmen across faculties has been very overwhelming. 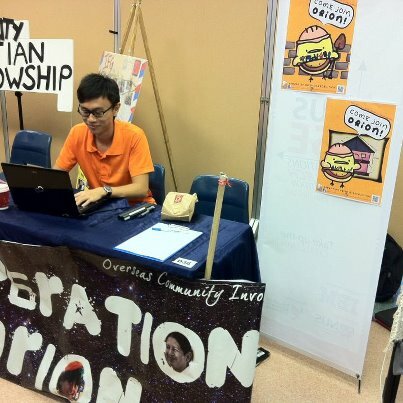 Many freshmen are actually well aware of Overseas Community Involvement Program (OCIP) and are very eager to join Operation Orion in our project to Chiang Mai this year. We have answered some of their questions at the booth but we are pretty sure many have more questions that did not occur to them at that point in time. 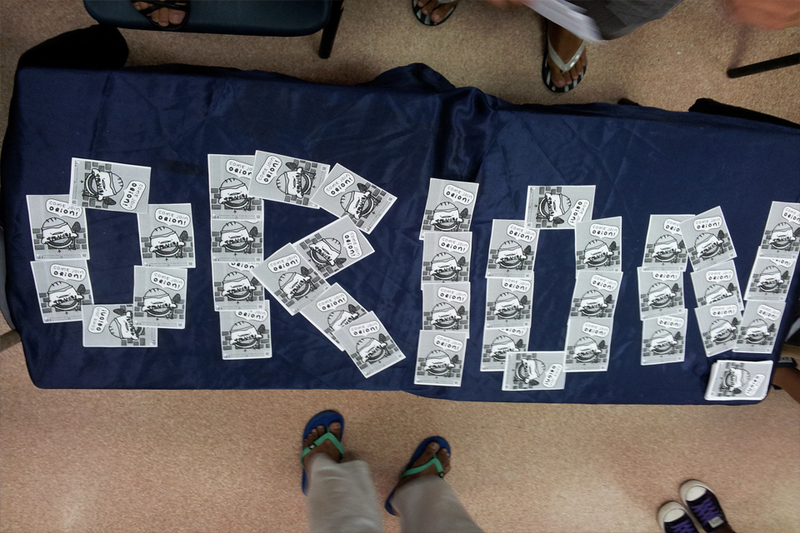 So instead, send us these questions and we will definitely respond at orion@ceclub.sg ! We are very excited to have such enthusiasm join our ranks and look forward to working with them in this coming semester. Application to join Operation Orion starts next week so stay tuned for more news!